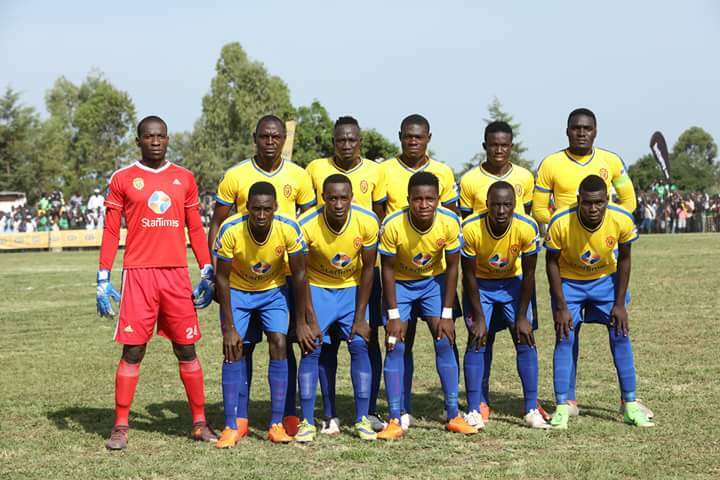 KCCA FC will be hoping to keep their hopes of retaining the league and cup double alive when they face off with Big League side Kitara on Saturday. The two time league defending champions won the double last season and still seat four points off top spot with a game in hand and six to play. On Saturday, they will have a chance of making the semi finals of the Uganda cup that they won last season after defeating Pidah Black Angels 2-0 in the final. However, KCCA Coach Mike Mutebi while speaking in a media briefing held at Kati kati, noted that his side must win atleast a trophy this season. He also explained that his team is not taking the hosts for granted and thus go into Saturday’s clash with full commitment. “There is nothing like a small club in football, we are almost the same and don’t be surprised if you see Kitara having more experienced players than us, Mutebi noted. “The only difference between us and them is that we have made a name, we are a bigger brand. “We are a big club, we were prepared for this, we expects over 60 matches every season. “So i can’t seat here and start complaining about fixture congestion. 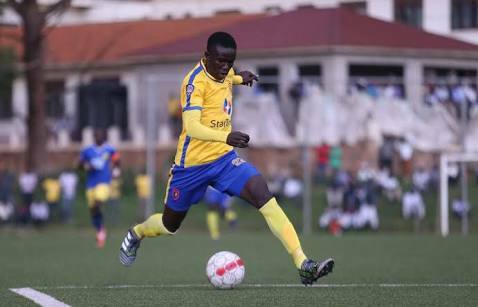 KCCA FC are going to be without the services of Julius Poloto and Allan Okello who are with the Uganda Hippos team in South Sudan for the U20 AFCON qualifieds. They will also still be without injured playmaker Ibrahim Saddam Juma who is still nursing an injury. Reaching at this stage, the holders knocked out Mbarara FC, Simba and Soana FC. Their last game saw the Kasasiro boys draw 1-1 away to Onduparaka in the league. Standing in their way is Kitara FC, the ‘Pride of Bunyoro’, a second tier club playing in the big league, Uganda’s second tier. Kitara who come into this game at the back of a goalless draw with Kabale Sharp, have eliminated , Koboko Rising Stars, Express FC and Seeta United.